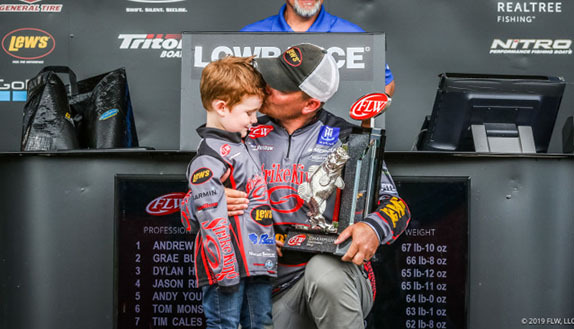 Without question, the greatest recent debate in pro fishing has been that of FLW vs. B.A.S.S., the differences in the business model of each, caliber of competition, and opportunities for anglers and sponsors alike. Rumors have circulated around the subject matter and a few pro anglers have chimed in with their opinions. For some time now, I�ve reflected on the best method to get to the bottom of the story in a truthful way, free of political agenda or media bias. I�ve compared statistics, winning weights and money earnings. 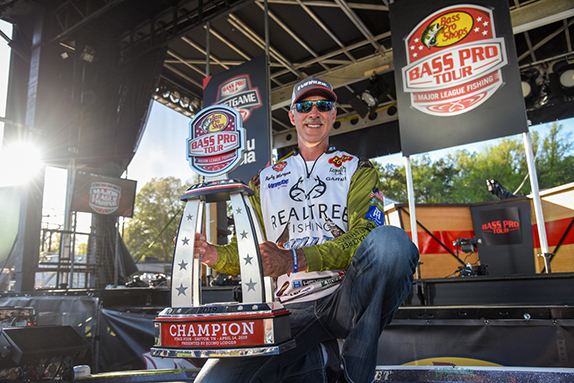 I�ve payed close attention to events featuring pros from both sides, like the former TTBC or Major League Fishing. Then it hit me: I�ll just ask the men who�ve been there. Upon considering my interviews and intentions, I decided to offer discretion to my sources by allowing them to remain anonymous. That way, I could get the goods and deliver them to you, unfiltered. Their identities are not important, but their credentials are. All have fished either the Elite Series or FLW Tour, and then changed to the other, within the last three years. As most BassFans already know, the majority of FLW stalwarts coming to B.A.S.S. lately have made very successful moves, many placing high in the AOY standings, securing Classic berths and even winning regular season events. My sources explained further to help me understand. When considering co-anglers, by the second or third day of competition, many FLW pros have already used up a high percentage of their fish, as co-anglers contribute to the overall haul off of productive areas. Therefore, it�s quite possible that even the best fishermen on the FLW Tour have a hard time stringing together multiple good days, whereas B.A.S.S. pros don�t have such worries. In addition, B.A.S.S. anglers can fish less defensively � and therefore better � when approaching their spots. All of which lead to higher catch rates and, perhaps, a perceived greater overall �ability� of the angler. This insight may, again, lead to a false perception of a difference in skill level. Similar to the co-angler model, if most of the top pros in each event are already familiar with the venue, and often fish the same water as numerous other competitors, it�s no secret that they�re splitting up the fish. Therefore, individual catch rates fall, and the �awe� factor contributed to big stringers late in the event is lessened. Are FLW anglers less skilled at catching fish, or are there just more guys splitting up the pie, therefore each getting a smaller piece? A few other factors should be considered when discussing overall skill level of anglers on each tour. First, is the wave of stars moving from FLW to B.A.S.S., and the imbalance it creates. 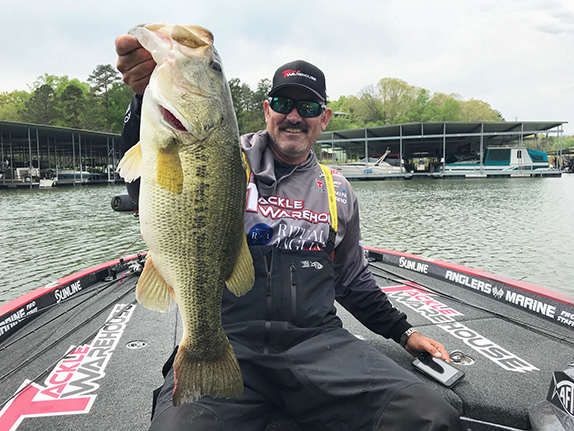 One of my sources was quick to point out that each move sways things dramatically: �when one (angler) goes away from FLW and one is added to B.A.S.S., it�s, like, double,� meaning that such a shift moves the needle on both dials. Finally, such discussions can�t end without consideration of the huge difference in overall number of anglers on each tour. Not only does FLW feature 50 or more pros at each stop, they also include 160 co-anglers, thus increasing the number of lines in the water by over 300 percent when compared to an Elite event. Obviously, that has a substantial impact on the fishing. So are the Elite anglers better, or is this just a hazy, false reality? Your call. Next time we open this book, we�ll get the straight scoop on sponsorships, off-limits and rule enforcement. Stay tuned.